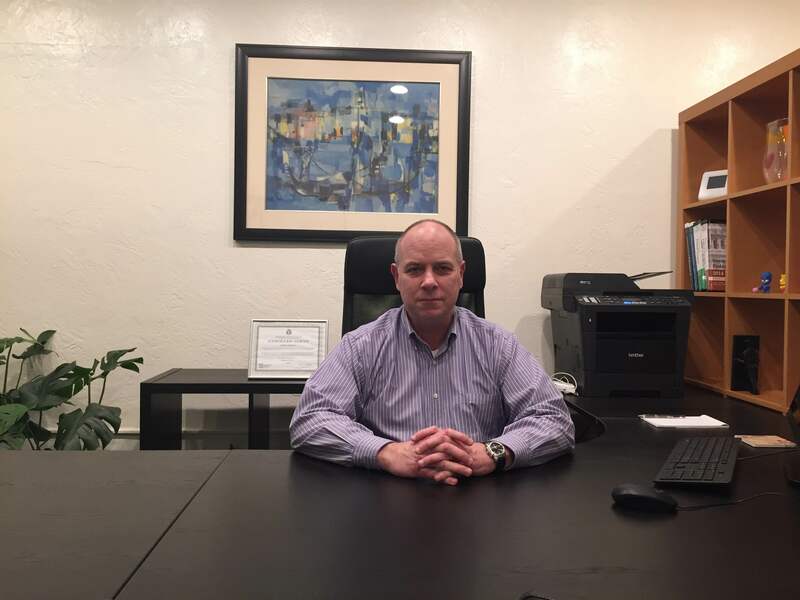 Golden Hill Tax Solutions was established in July of 2014 by Edwin R Sherman, an experienced Enrolled Agent who has been preparing taxes in San Diego since 2009. Centrally located in the beautiful Golden Hill/South Park area of San Diego near the I-5, I-15 and 94 freeways, we are convenient to downtown as well as the South Bay, North Park and Lemon Grove areas of San Diego. Why Golden Hill Tax Solutions? We pledge to provide all of our clients with the highest level of professional and competent tax preparation and planning, audit representation and tax debt resolution possible. We do this by staying up to date on Federal and State tax law issues with in depth tax research and exceeding the required amount of annual IRS approved continuing education expected of an Enrolled Agent. As an Enrolled Agent practice, we take our jobs very seriously and strictly adhere to the US Treasury Department’s Circular 230 requirements regarding practice before the Internal Revenue Service. At Golden Hill Tax Solutions, the concepts of professionalism, ethics and obeying the law are more than mere words, they are a way of life. When you choose our firm to prepare your personal or small business tax return you can rest assured that your return will be prepared properly and legally. We take taxes seriously and will never knowingly put you at risk with the IRS or state taxing authorities.